While most west-bound travelers are inclined to turn north when they reach the Highway 4 junction, there’s a lot to be said for driving south instead. Call it a sticking point if you will, but it’s always bothered me when people generally lump Tofino and Ucluelet together. While they’re both in the same West Coast region, each community has charm that is all its own and both have something very unique to offer both its residents and visitors alike. Not to mention there’s an hour’s drive and more than 40 kilometres between each community! 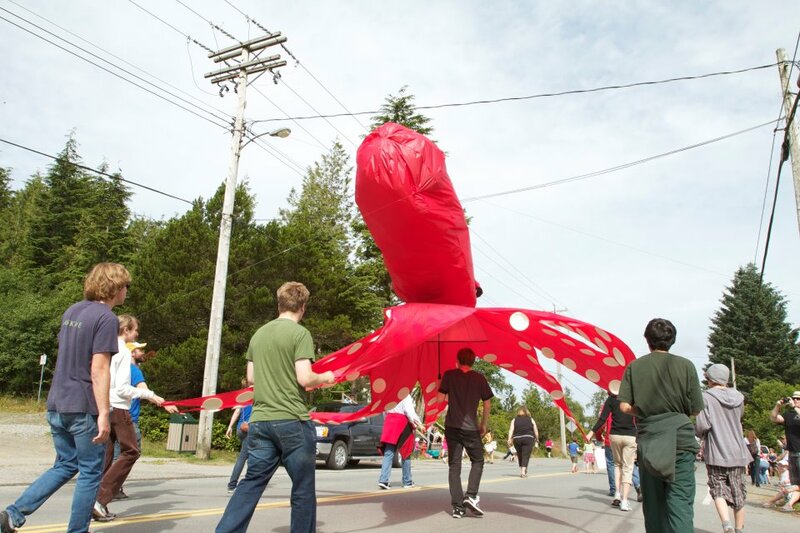 It is perhaps because of these differences, rather than their similarities, that the District of Ucluelet is deserving of its very own celebration. Each year visitors to the community are continuously delighted by the friendliness of the residents, the unspoiled beauty of its coastline and the quiet calm of this quaint hamlet. Now in its third year, Ukee Days aims to wake up this normally sleepy town for a few days of laughs, entertainment and delicious local food. With so much abundance worth celebrating, Ukee Days has quickly become a popular and candid West Coast event. A large number of local vendors will also be on site, serving up everything from local craft beers to homemade cupcakes. 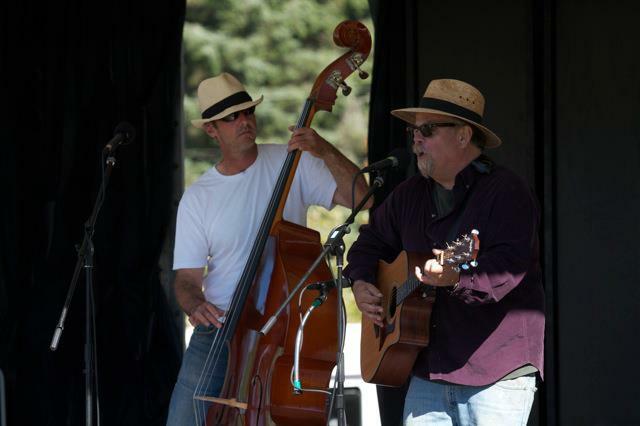 Be sure kick off your weekend with the Ukee Days Dance at the Community Centre. 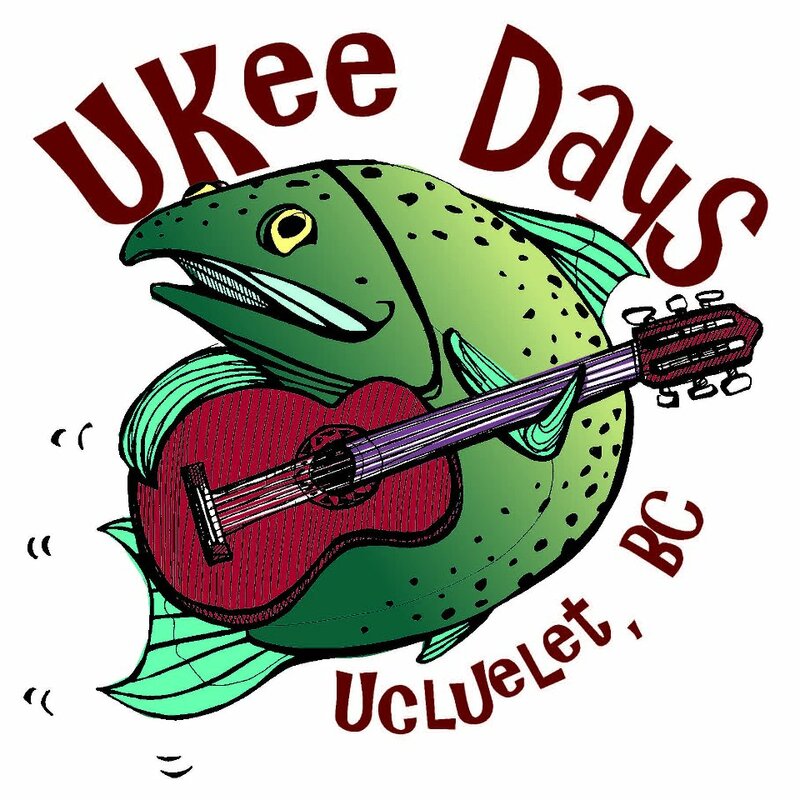 Ukee Days runs from July 27th through to the 29th. 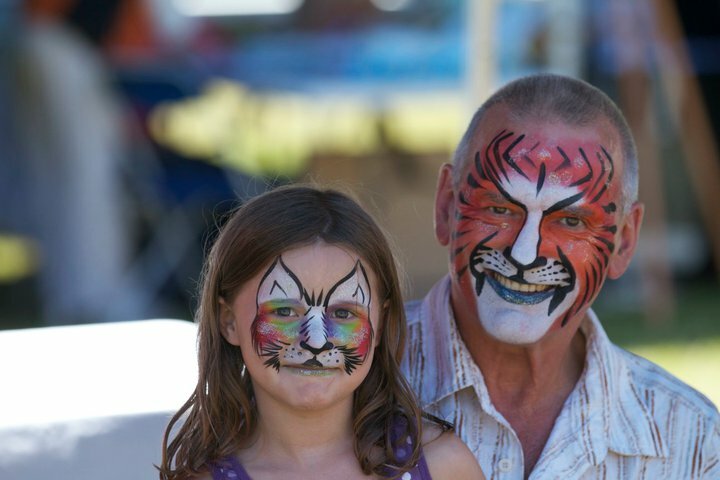 Fairground admission is $5 per person or $20 per family. For more information on these and other Ukee Days events, please visit the official website. You’ll also find Ukee Days on Facebook and Twitter for all the latest news and information. 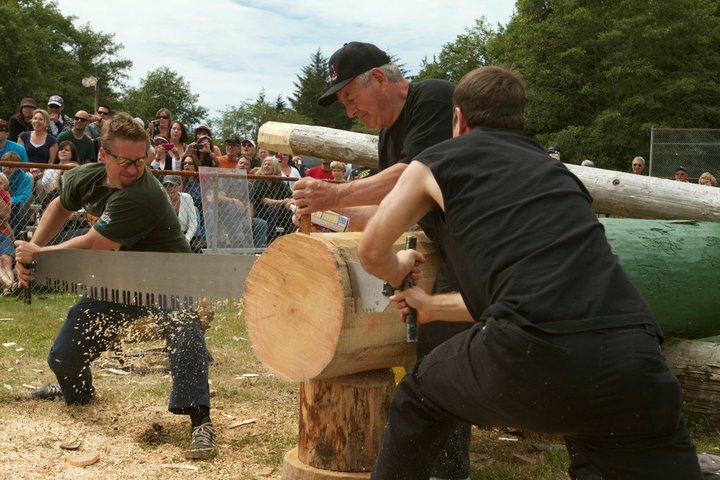 The events fairgrounds are located at 160 Sea Plane Base Road, Ucluelet.